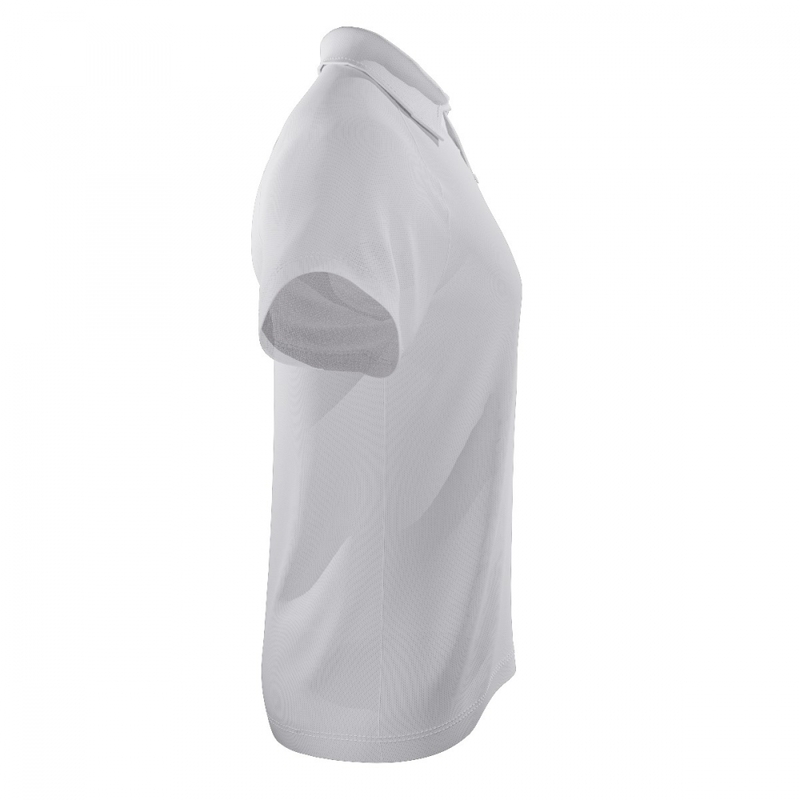 > Garments>Men Short-sleeve Polo shirt "Raglan"
Why buy a generic polo shirt when you can design a unique one? Upload your favourite photos, images or slogans and Kapinua will bring your all over sublimated print to life! No space is unusable, Kapinua will print from seam to seam, top to bottom, sleeves and even the collar. Use our online 3D designer to help produce your custom polo shirt. 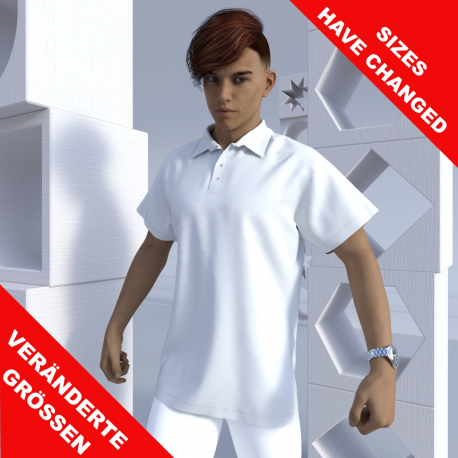 You no longer need to doubt the finished product, simply click the '3D preview' button and see exactly what you will get. We have a variety of fabrics you can choose from, click on the 'about fabrics' link and a fabric box will appear with a list of different fabrics. Select a fabric name and you will see a description about that fabric. 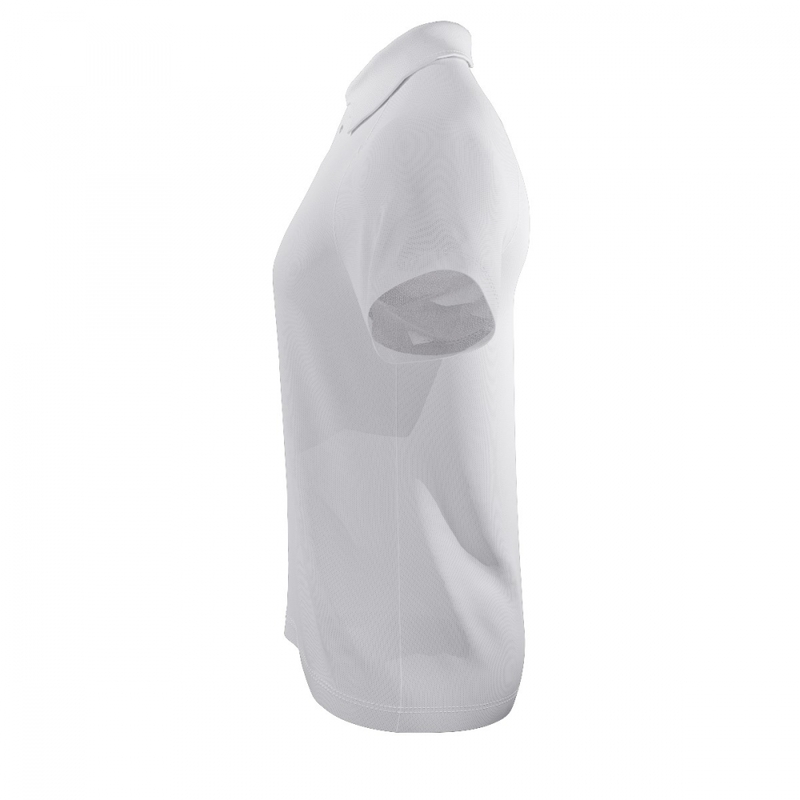 Kapinua has a variety of different collar styles to choose from in our range of polo shirts. We can accommodate to suit your needs. 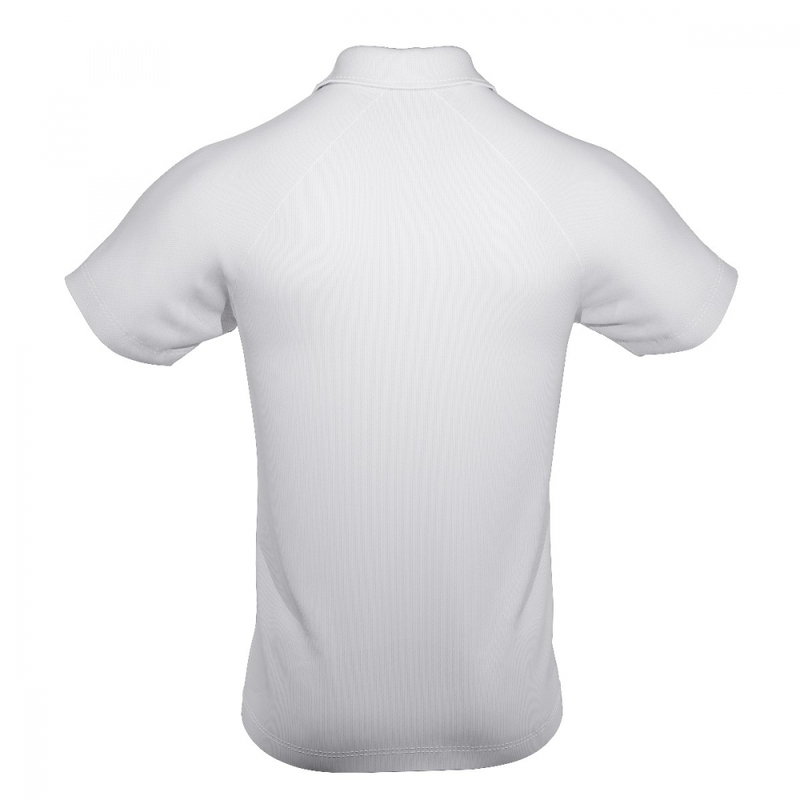 The collar styles include our standard fold down collar, stand up collar or Chinese collar. You can also opt for a zip polo shirt or a button up polo shirt too. Believe it or not you can add your favourite saying or a name as part of your design to be sublimated on the collar too. 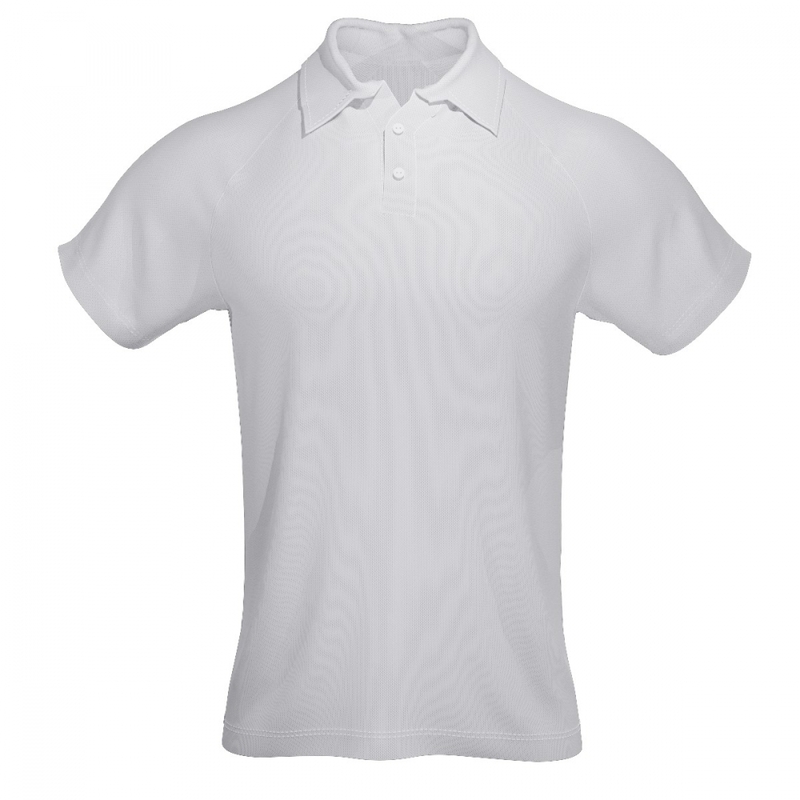 Once the order has been received your all-over printed polo shirt will be ready for dispatch. Your unique design will be sublimated on the fabric of your choice. Kapinua prides itself with our products being made in NZ, having a no minimums order policy and a quick turnaround for dispatch.